Lara’s enthusiasm for business marketing and design is infectious. With a background in advertising, film, tv and a small business, meeting you to help further your business goals and your vision is a pleasure. Otherwise she would be on skis or the beach, weather depending. Lara likes diversity but style and function need to go together hand in hand for any brand. Identifying your brands unique voice and enhancing it is her role. Hearing what makes your business tick so she can help you communicate it to the appropriate audience. Pop in and see her at Silverdale, or ring her to come to you, like her friendly Labrador, Lara enjoys outings and visitors. Lisa’s life long passion for art, painting and all things creative led her to the graphic design industry at a very young age. During her childhood, her family was involved in the advertising and media industry, where Lisa would spend many hours hanging out in in the art studio, dreaming of being part of the design team. At the age of 16 she was offered an apprenticeship in the art studio and she hasn’t looked back. 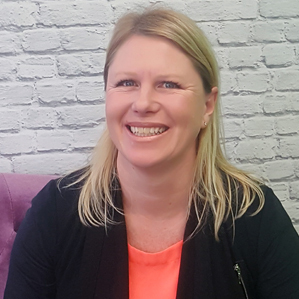 Over the years Lisa has worked in advertising agencies around the world, plus NZ based magazines and marketing companies. 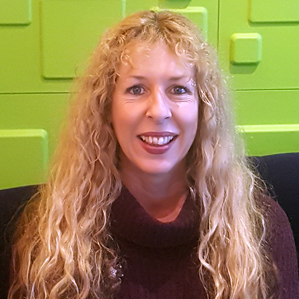 These days Lisa utilises her creative streak in our Nettl Silverdale studio to create anything from new company branding, logos and eye-catching artwork, to websites and social media. When she’s not working on design and marketing projects in our Nettl studio, Lisa’s other creative outlet is being a fairy at kids’ birthday parties around Auckland.